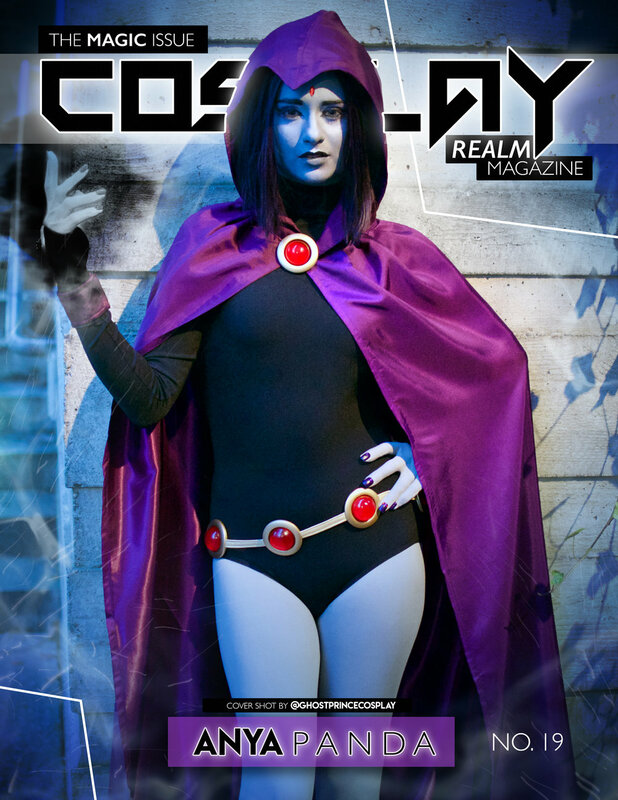 Cosplay Realm is thrilled to announce that we will once again be a part of the official press covering Katsucon! 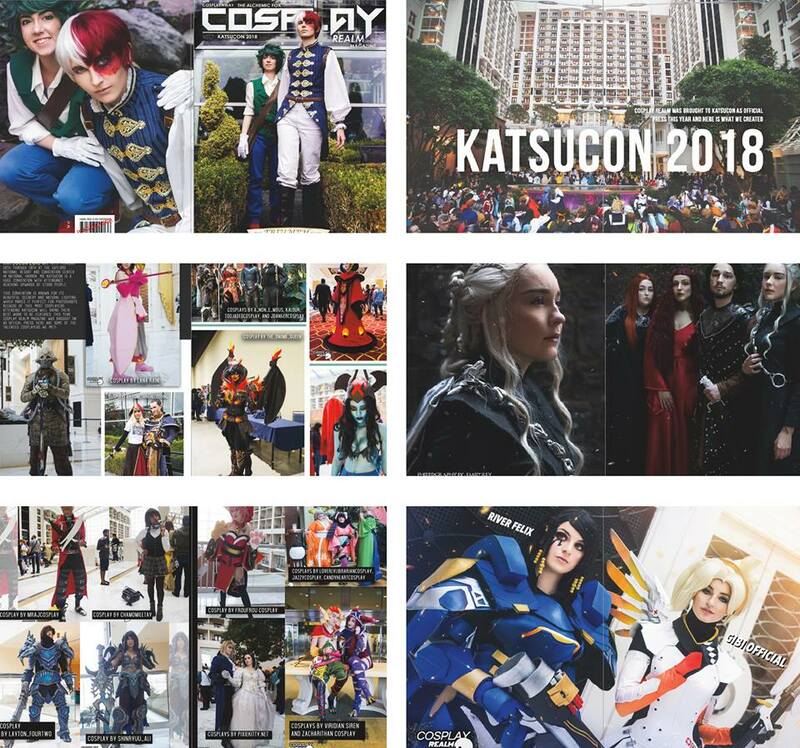 Katsucon 2018 was the first convention that Cosplay Realm was ever brought on as press and we’ve grown so much in the last year! We are hoping to majorly expand our coverage from what we did last year. Last year, we mostly focused on taking hall shots of cosplayers. This year we're hoping to do some more one-on-one shoots, cover some of the convention events like the fashion show, and do some features on the creators in the artist alley! Last year's Katsucon spread in the magazine was mostly photos, but we really liked the way we did our coverage for Fan Expo: Boston last year, writing a full article to go along with the photos. Articles on the convention will also be published here on the Cosplay Realm Blog after the event for everyone to read and our photos will be posted on all of our social media as well! We will be arriving to the convention on Friday afternoon, picking up our badges and checking everything out and getting a lay of the land! Please feel free to come up and say “Hi!” to us if you see us! The two of us most likely won’t be going anywhere alone all weekend as we’re such a team when we work together. We’ll post photos of our outfits on our social media before the convention if you’re looking for us on Friday! Emily will be wearing styled outfits for the weekend and Aesthel will be cosplaying the whole time while we work taking photos and covering the various events! Emily will be wearing her new Lazy Oaf jacket most of the weekend, it’s really easy to spot! Aesthel might be cosplaying on Friday night depending on how things go, and she will be cosplaying Yennefer from the Witcher 3 and 2017 Snow Miku during the weekend days! We made a video to let you guys know about our plans for the weekend and what we’ll be up to! Be sure to watch those to see more about what we’ll each be doing outside of our Cosplay Realm work! Be sure to check out our pages after the event as well for some vlog style videos of the weekend! If you’ll be at Katsucon please be sure to let us know! We have a facebook event where we’re keeping track of things, if you RSVP to this event you’ll be some of the first to get CRM’s updates over the weekend! We’ll be posting in there some weekend-of updates and we’ll share our articles and photos in there if you’d like to see any of our other Katsucon 2019 related content after the convention!